It is always a cheerful way to spread festive mood by decorating. Since winter is a special month for Christmas, there are loads of ideas to decorate your office and stand out of the rest. To make your office feel comfortable, natural and fresh you can always place plants interiors and outdoors in your office. You can opt for large artificial trees to decorate outdoors of your office and artificial cactus and other varieties can be placed inside the office. The first step to update your office space for winter would start by changing your chair. Get rid of your old chair with clack wheels and choose a trendy ergonomic chair. 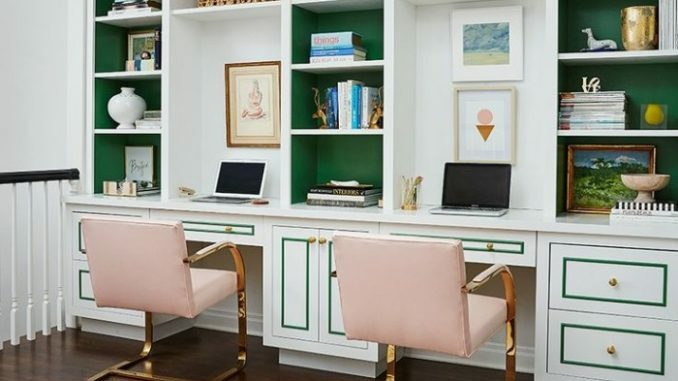 Opt for a trendy, soft and pretty chair that changes your cube into an attention-grabbing one. You should bear in mind that winter is the right time for an update and hence you can opt for textured prints or phrases. A realistic idea would be to hang your holiday pictures with family or friends in your workspace. Since winter is a time to welcome Christmas you can add Christmas joy to your winter décor for your office. You can follow any color theme for decorating your office. You can choose red, silver work, blue with gold work etc. Your cubicles can be added with colored garlands and also you can turn your office interiors into winter land by adding paper snowflakes. 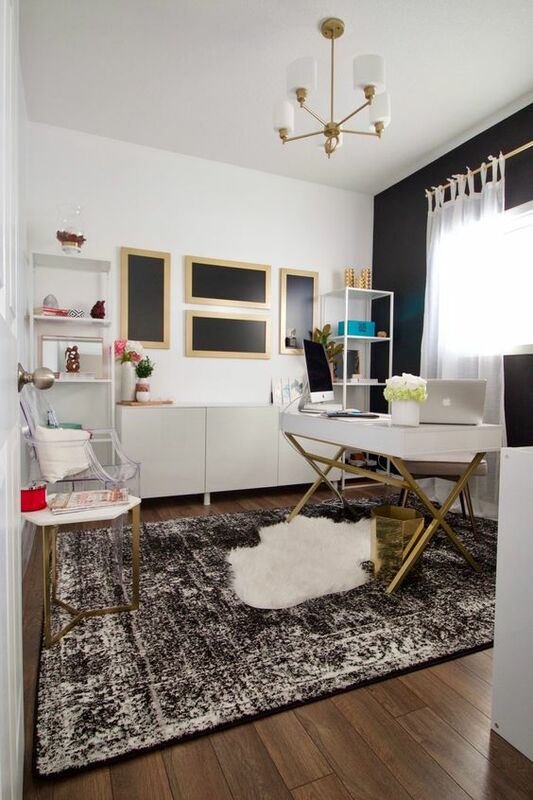 An organized place is said to be a cozy place and will keep your office looking as professional as possible. It would be great if all your office supplies arranged and kept in an organized manner. A good storage practice is necessary to have an orderly, clean and tidy office space. Placing a bunch of colorful flowers is another good idea. These flowers change your mood and assist you to get associated with the outside world. You can place it in a trendy vase and the fragrance would cheer your office. You can also try placing silk floral arrangements, or silk flowers. There are artificial flowers also available in the market useful for interior office décor. The best idea to decorate your desk is to decorate your corkboard. You can follow your own style or theme to decorate your cork board. Pick your desired color and also take printouts of your favorite pictures, then match pictures for your color and stick them on your corkboard. You can also add a few cutouts from magazines which have been pleasing to you on your corkboard. To grab others attention, place a colorful rug for your place. You can also opt for a neutral rug or a color combo one. It is important to maintain simple and clean furniture set in your office. 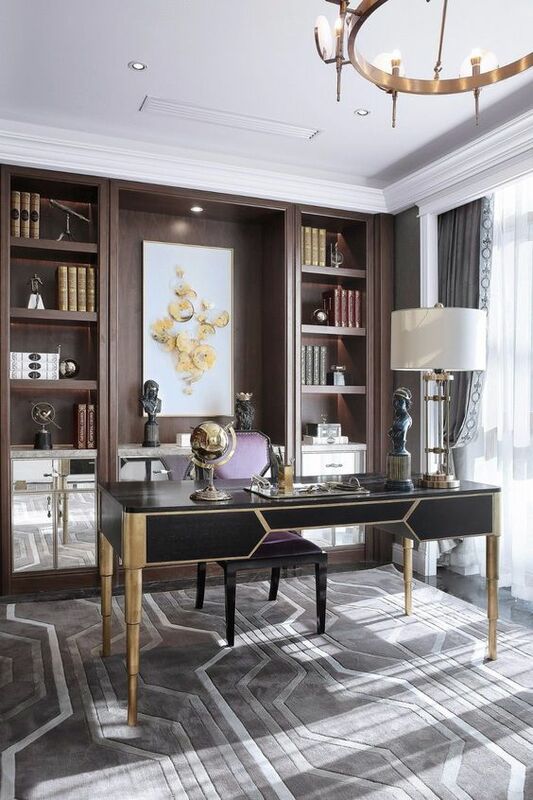 The furniture should be chic and sleek that adds a style to your office interiors. 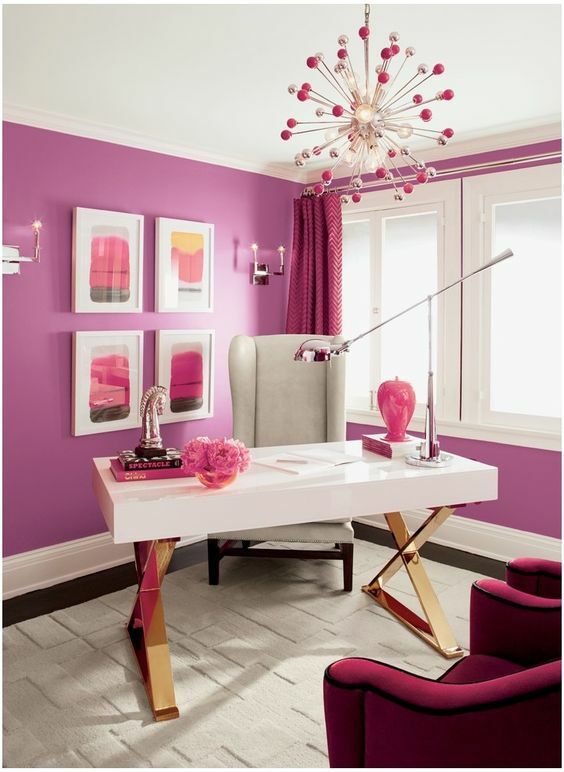 Make your office interiors colorful this winter. Your office accessories and office settings should be colored with your favorite color. This is a great way to make your workplace cozy this winter. Make your card holder, pen stand and more accessories colorful. Winter is the best period to change the curtains for your office interiors. To offer a peaceful look for your office you can opt for plain light white colored drapes. You can also choose light pale colors for your office interiors to match with winter.